Each and every one of our Board Members and employees represent the spirit of our organization. Our Board of Directors meets on a monthly basis to provide governance, guidance and support to the Society's fundraising goals, mission, vision and programming. Nicolette Richer is an Orthomolecular Health Educator, Gerson Therapy Trainer, Psych Kinaesthetic Facilitator, Energy Medicine + Reiki Practitioner and Speaker. She is an incredible knowledgeable natural wellness facilitator, a renowned environmental and sustainability expert, with an insatiable desire to learn and educate, and change the world. Like a wellness warrior, Nicolette transforms people with chronic illness or cancer into conquerors of their condition through psychology + nutrition. She created The Green Moustache organic juice + live food bar to spread the message how human health and environmental health are inextricably linked. Nicolette speaks regularly to captivated audienceson the subjects of healing cancer + chronic disease through nutrification and detoxification. 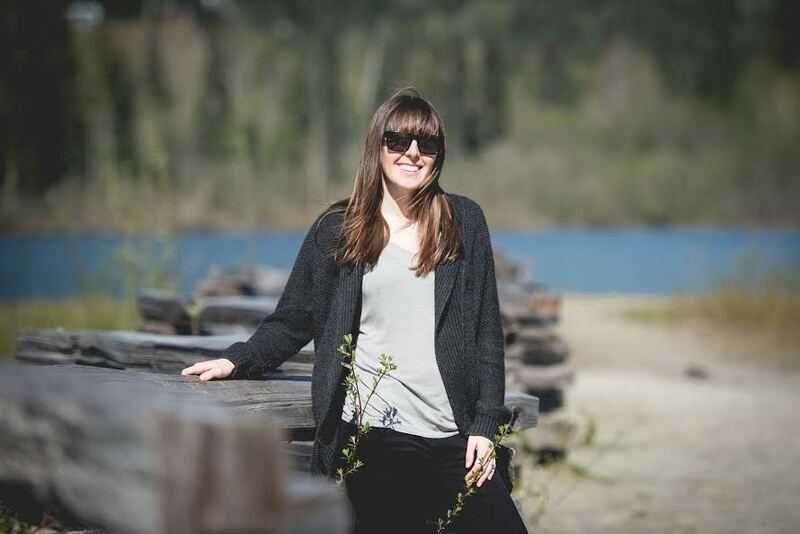 When Nicolette is not busy growing the Green Mo' or helping her clients eat-to-beat their chronic diseases, she can be found hanging out in the beautiful mountains of Whistler with her brilliant husband, three adventurous daughters and their frisky puppy, Gus. As Creative Director, Barbara applies over a decade of experience in business, strategic marketing, graphic design and web development to offer exceptional client service. Communicating and collaborating effectively with clients she ensures project deadlines are met and expectations exceeded. Jen Riske is an educator on the North Shore, working with youth who struggle in school. She's been teaching for 20 years and still looks forward to going to work every day. She also develops education resources that focus on conservation, sustainability, energy and environment awareness. Healthy lifestyle, preventative nutrition-based health perspectives and strong mind-body connections are areas of interest to her. Born in Edmonton, Alberta, Jen has been living in North Vancouver since 2003. Becky studied Design Photography at the University of Staffordshire and has since then spent her time travelling, skiing and creating. In the winter, she teaches disabled people to ski and in the summer, has a market stand selling handcrafted outdoor inspired things for home and baby. She is taking time out at present as she has just had a baby. She is very passionate about the healing effects of food after suffering from severe migraines. Born in England Becky has been living in Whistler since 2010. With a Commerce Degree from UBC, 10 years working in the corporate environment, including 5 years at a Fortune 500 company before creating her own business, Robyn brings a very powerful combination of professionalism, presence and dynamic authenticity to her work. This, coupled with her openness, vibrant personality and wisdom gathered from her own awakening journey, life experiences, global travels, physical and emotional healing, make her a knowledgeable resource with a very unique perspective. She knows what really works from personal application and unveils her own life’s ups and downs candidly. These stories serve as impactful and often hilarious examples to connect the dots for you as she shares the mindsets, perspectives, foundational habits and tools through her ReSolve 4 Life programs, workshops, retreats and private coaching. She makes the potent information she has gathered from a range of health professionals, spiritual mentors, mindfulness experts and ancient wisdom easy to understand and apply with her own brand of simple visuals and a baby steps approach. This paired with playful spontaneity and an unwavering conviction to support your empowerment and upliftment inspires you to leap outside your comfort zone and evolve. Erica Nasby has a deep-rooted curiosity in human behaviour and people’s ability to grow, evolve and walk into their ‘light’. As a mom she is delighted and challenged by three children under 8 - and brings their beautiful spirits into her work every day. As an international speaker, and personal development/business consultant she has had the privilege of assisting tens of thousands across North America in their growth advancements personally and professionally. Erica helps others find their courage and strength through communication and relationship building, to walk past their fears and inhibitions and learn how to identify their limiting beliefs so they can be the best version of themselves. Her expertise is in assisting others develop their ability to create, prospect, and building business. As a Corporate Consultant to teams and individuals, and blogger, a TEDTalk presenter a for Focus on Good Health, Erica plays a pivotal role in inspiring and helping people take their careers to another level, while living their best lives. Diana Mulvey has a reputation as an innovative strategist, compelling communicator and creative marketer from her work with we-known brands. She completed a Masters in Business Administration with a focus in Strategic Management at UBC along with a Bachelor Commerce in Marketing at the University of Ottawa. 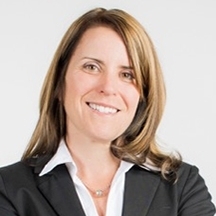 Highlights from her career include: national marketing manager at KPMG, the first full-time marketing director at Lululemon, where she also designed its first company-wide sustainability strategy, senior communications manager at the Resort Municipality of Whistler, and contract marketing and communications director for a range of enterprises. Through her consulting firm Seeds Consulting, a Certified B Corporation, she has created a variety of marketing and communications strategies for her clients; developing systems, templates and tools that help build capacity and implement measurable results. The majority of her work starts with leadership teams to clarify the vision and craft the strategies, while engaging the front-line for their insights on how to put ideas into action.